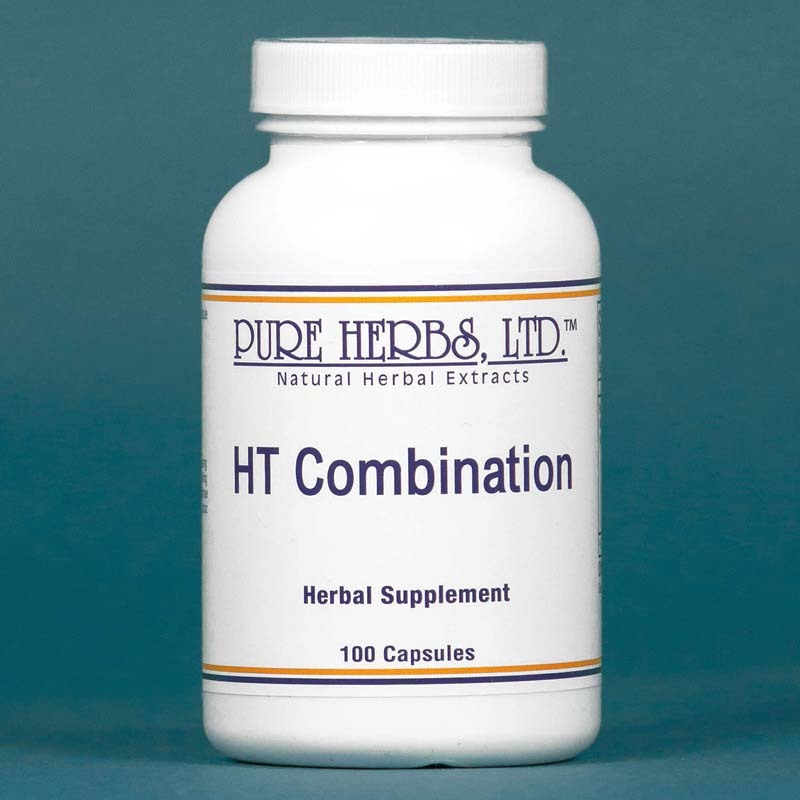 HT Combination - (liquid or capsules) Supports healthy cardiovascular function and helps to maintain healthy arteries and blood vessels. * (Hawthorn, Myrrh, Motherwort). HT COMB. 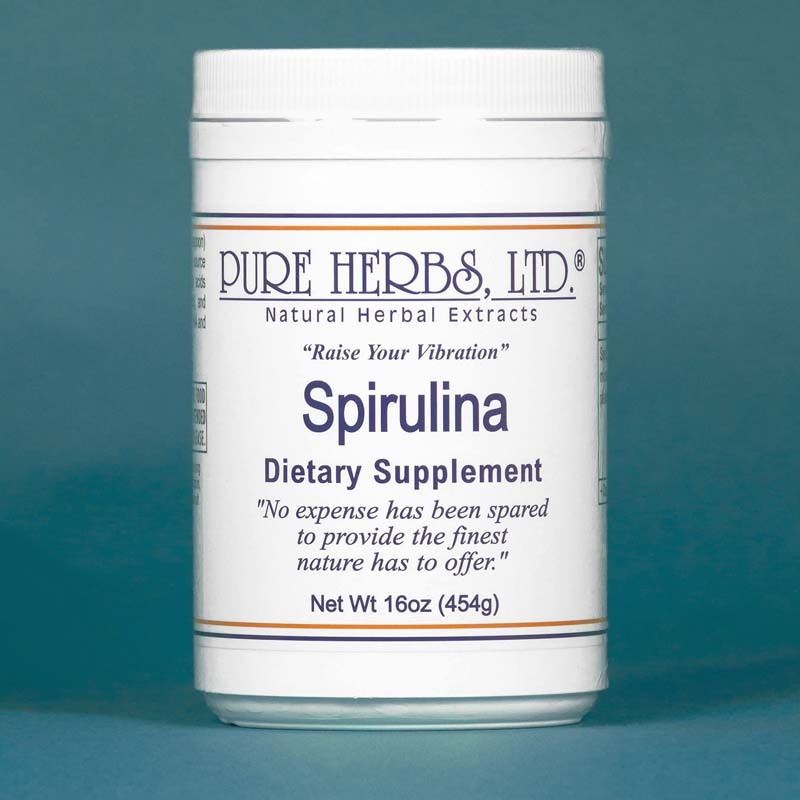 CAPSULES- (Heart Tonic Combination)- Heart herbs which nourish the heart and repair valves, reduce swelling, restore feeble heart action, open congested heart blood vessels very slowly, so that the congestive debris is liquefied and flushed harmlessly from the body. Living heart insurance policy grow your own new heart instead of a transplant. You have a new soft tissue body every four months. Make it a better one. You can make a tremendous difference in a years time with the regular use of Heart Tonic and walking for exercise. NOTE:The Hawthorn Berries in this combination enthusiastically clean out waste nitrites and nitrates from the heart area in their haste to prevent disaster. When this occurs, slight twinges or stings may occasionally be felt around the heart area. There is no cause for alarm, as no actual damage is occurring, only good things. Usually, after about a week, this work is done and the amount taken can be reduced to twice per day, for continued benefit. * COMBINATION:Hawthorn Berries, Myrrh, Motherwort. DOSE:(3) Capsules (3) times per day.